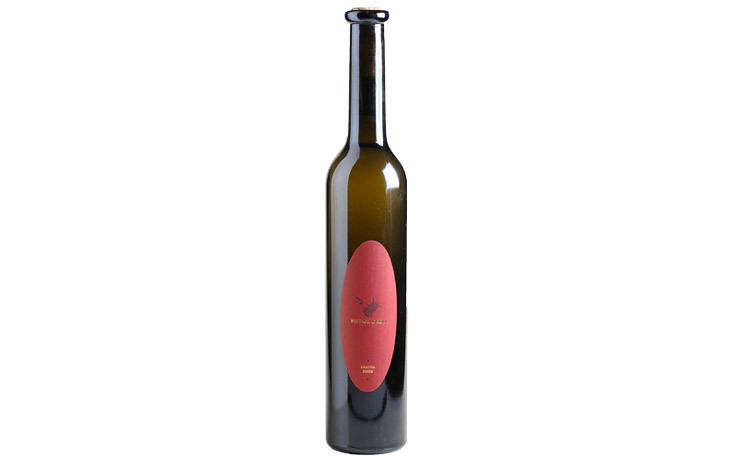 Grappa Pietratorcia is an absolute novelty in the island's oenological tradition. The main value of this product is its absolute typicality with an aromatic profile that in all and all recalls the smells and the Mediterranean flavors of the island of Ischia. Grappa Pietratorcia is a product of great softness; are sparkling and elegant spicy and floral aromas that harmonize finely with hints of dried fruits and honey to form a bouquet that is enveloping and appealing even to the palate where Tifeo's earth still feels for the pleasant flavor. The grappa's place is on the table matched with dry desserts and / or at least at the end of the meal, although it can give you pleasant feelings to accompany conversations and distensive readings alone.